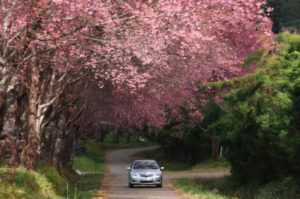 Click here for Rockingham's blog post about driving safely in spring time. ← Buckle Up. Phone Down.